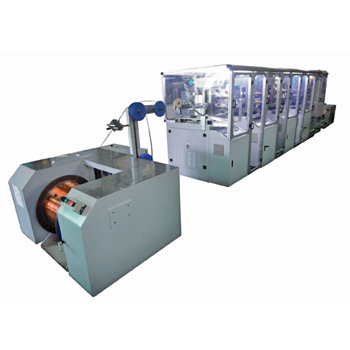 Principle：Makes the round wire process Rolling, Annealing, Cooling, and become to Flat copper wire. 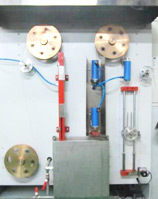 The Machine including Pay-off, Rolling, Annealing, Take off. 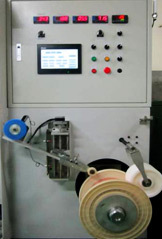 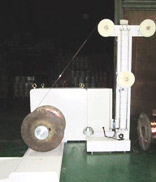 Automatically adjust the rolling wheel to stabilize the conductor size.